MAKE THIS YOUR DREAM HOME!! 2 HOUSES FROM THE WATER. 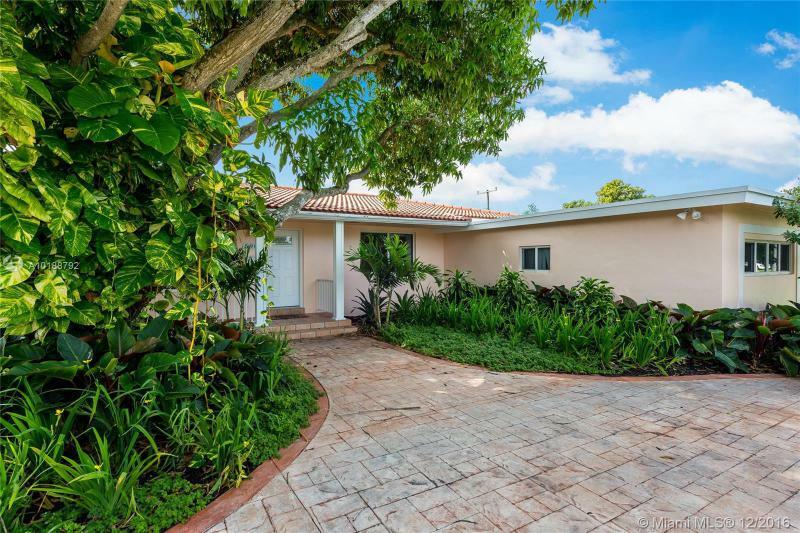 OPEN & SPACIOUS 4 BED-3 BATH POOL HOME IN ONE OF THE BEST LOCATIONS IN MIAMI SHORES. 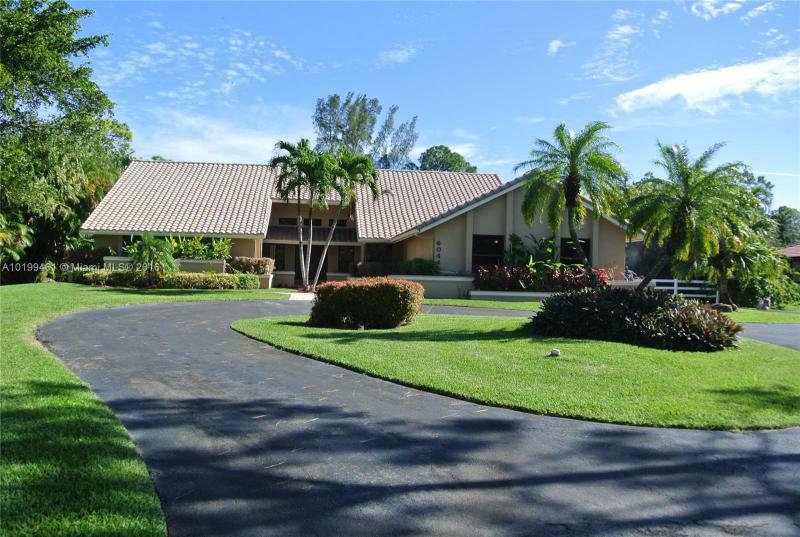 THIS HOME OFFERS 2600 SF OF LIVING SPACE ON A 10,620 LOT. SPLIT BEDROOM PLAN. HUGE MASTER SUITE OVERLOOKING THE POOL. HUGE FAMILY ROOM- FORMAL LIVING & DINING ROOM. GREAT OUTDOOR SPACE WITH COVER PATIO. 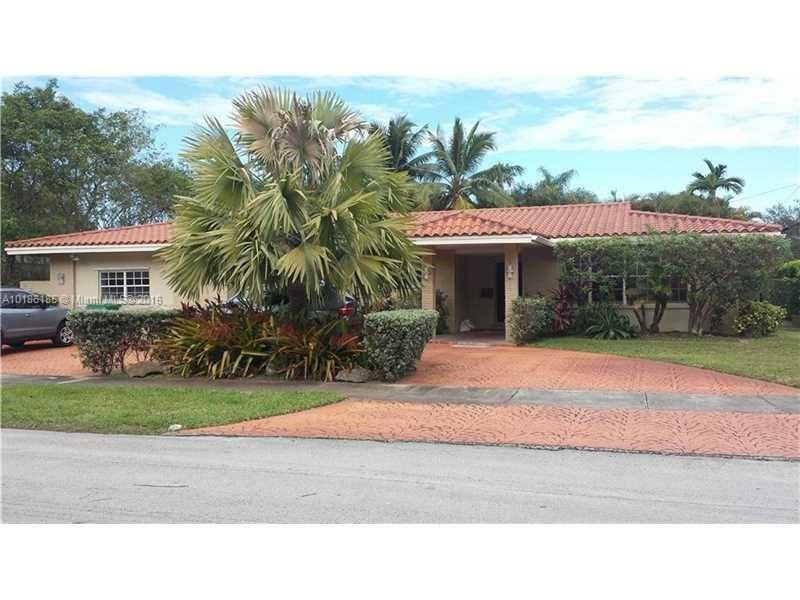 NEWER ROOF & AC - BE PART OF MIAMI SHORES AMAZING COMMUNITY - PRICE TO SELL. OPEN HOUSE SATURDAY DEC 17, 2016 FROM 2 TO 5 PM. PLEASE COME VISIT THE PROPERTY AND ENJOY COFFEE & COOKIES. Normandy Shores! Check out this 3/2.5 with high impact windows/doors, updated bathrooms, open & bright living areas, automatic sprinkler system, room for a pool, etc. Normandy Isles is a golf course neighborhood offering a clubhouse, outdoor workout area, guard gate with 24 hour security, tennis courts. 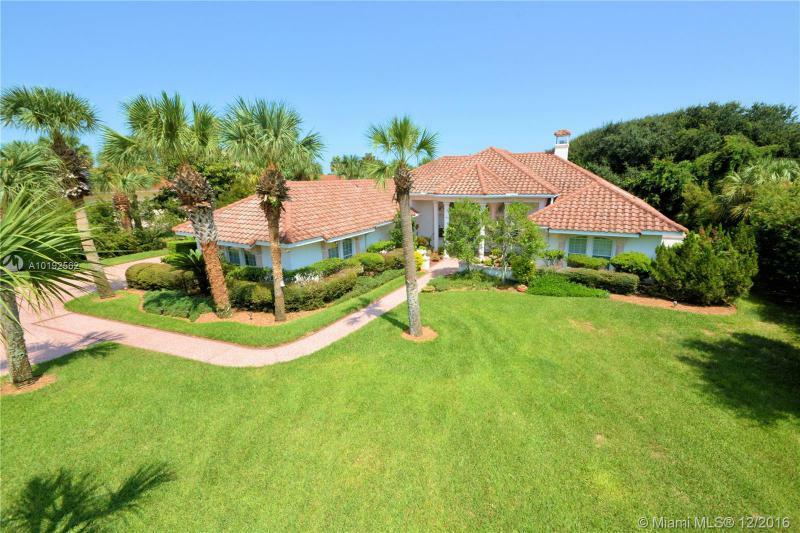 This neighborhood offers a location like no other... 5 mins from beach, shops & restaurants! Huge 4/3 design district Villa. Open floor plan, bright & airy, home was just renovated from top to bottom. 2 master suites w/ on suite baths, one featuring double shower and large walk in closet. Beautifully landscaped, private yard great for entertaining. MUST SEE! Oak Forest Best Deal! 5/3 3226 total sq ft! Lovely updated kitchen with wood & granite, newer appliances. All rooms are large & spacious. Open living room, formal dining room. Great size patio & pool area with cabana bathroom. 24 hour private patrol + guard gate. Walk to A schools & House of Worship. Wheelchair accessible with electronic ramp + handicap accessible showe. Location Location Location!!! This fabulous Home on a corner lot has an amazingly unique split floor plan 4 BR 3Bath, plus 2 car garage, including two master bedrooms, bring your family....and toothbrush. HD Camera system that records 24/7. Solar pool heating system, Smart Alarm, Smart Home(all lights and thermostats can be set up to be controlled thru your phone) Walking distance to houses of worship, shops and the 95.